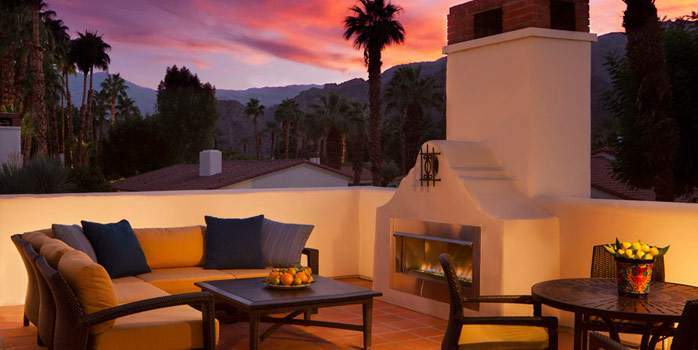 A renowned desert destination and one of the premier Palm Springs resorts. While you could easily spend a week lounging in the sun beside one of 41 pools that sit just steps from your guestroom door, the lush 45-acre resort offers so much more. 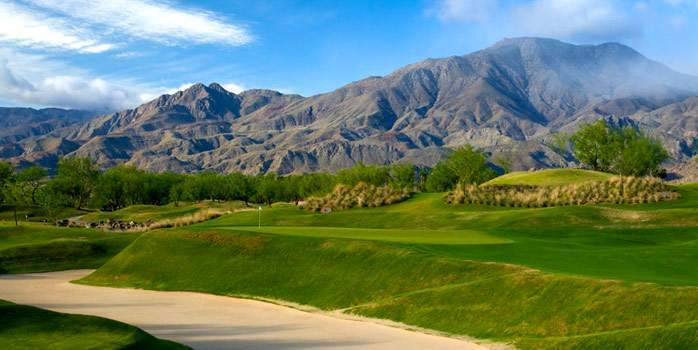 This golf resort in Palm Springs invites you to challenge golf's legends on five championship courses, indulge in a rejuvenating afternoon at Spa La Quinta, savour creations of top chefs in one of seven restaurants, shop, play tennis, or simply indulge the luxury of doing nothing at all. 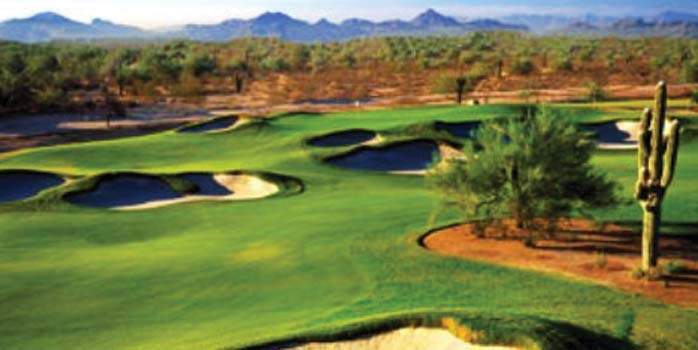 Set in the majestic Sonoran Desert, features two 18-hole championship golf courses designed by Arnold Palmer and Nick Faldo. 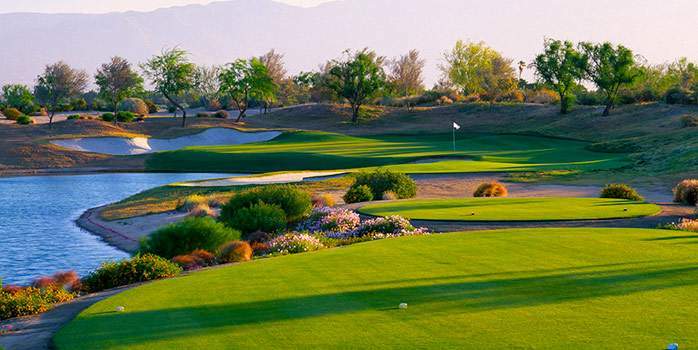 Surrounded by the McDowell Mountains, our Phoenix golf resort is a great setting for golfers. 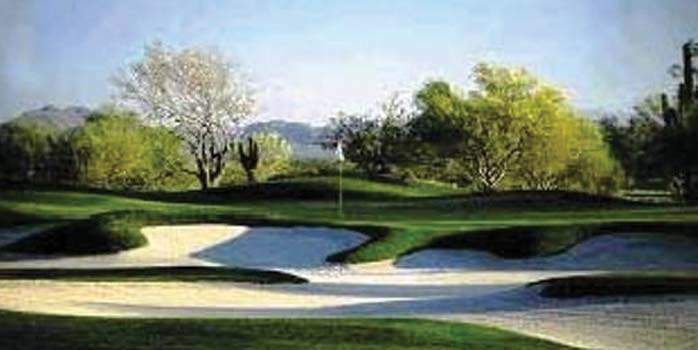 The Marriott Desert Springs includes two golf courses on site. 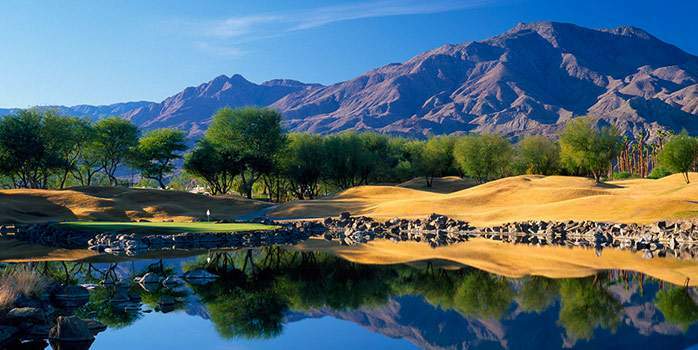 Hollywood stars and golf pros have been teeing off here for years and for good reason. True to Ted Robinson’s signature style, there’s more water on our beautifully landscaped championship courses than you can shake a 9-iron at. 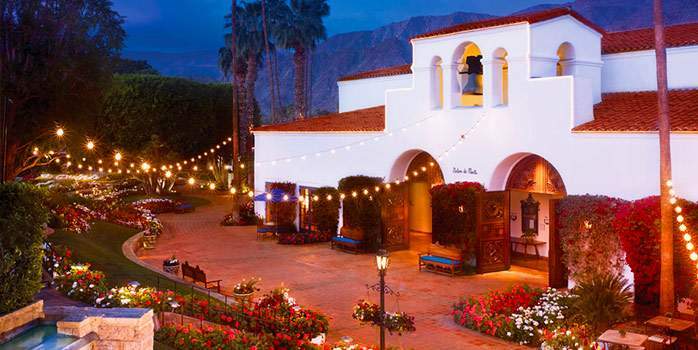 The La Quinta Resort includes two golf courses on site. 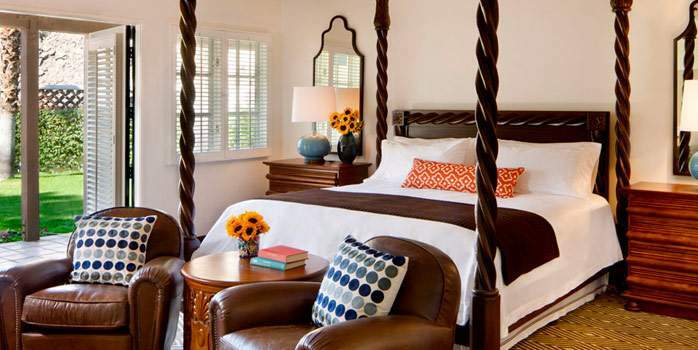 When staying at La Quinta you will receive one round of golf per person per day at The TPC Stadium Course at PGA West Mountain Golf Course and Jack Nicklaus Tournament Golf Course.